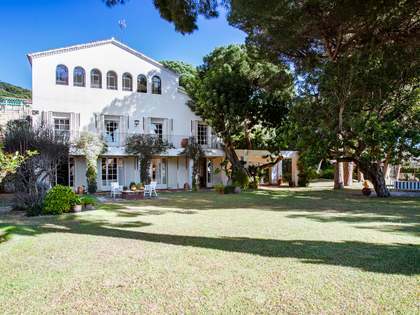 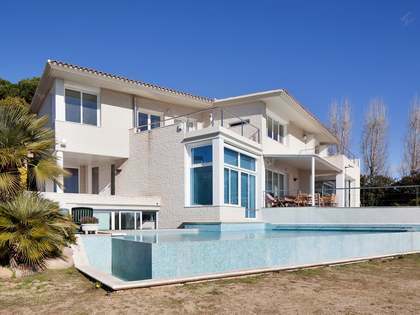 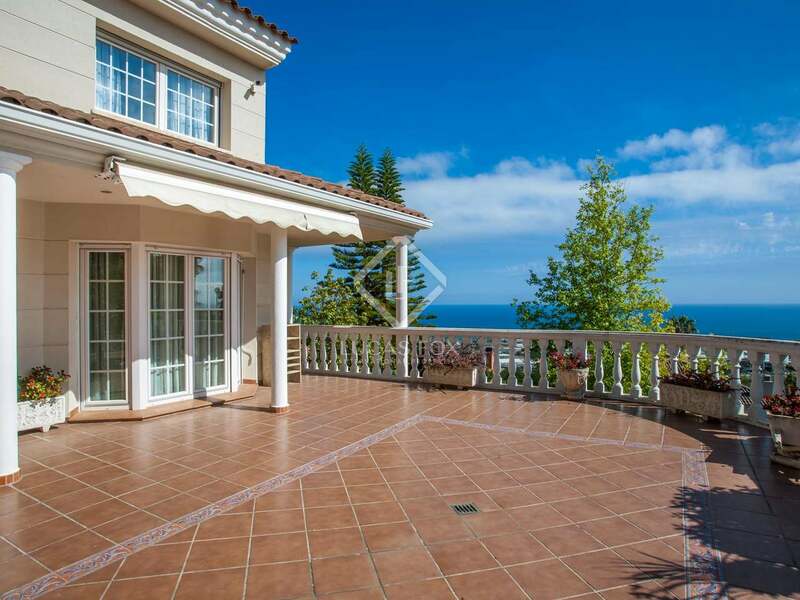 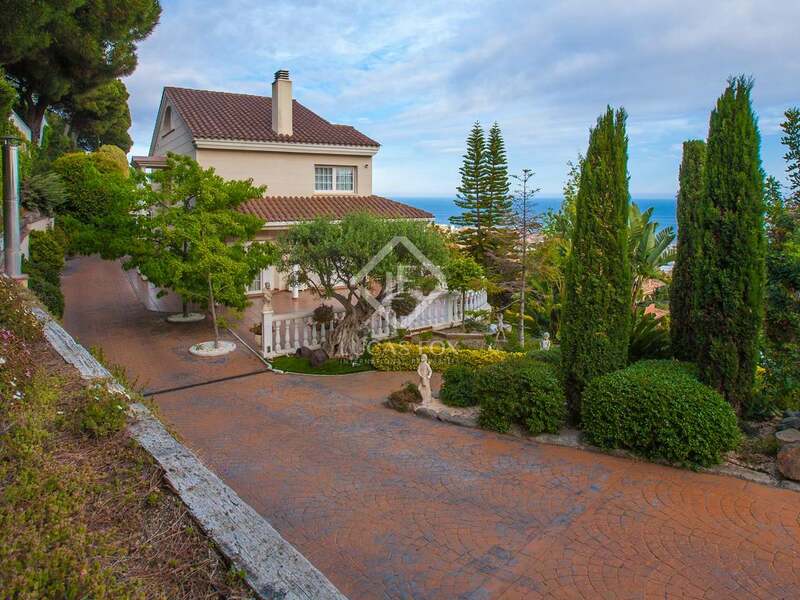 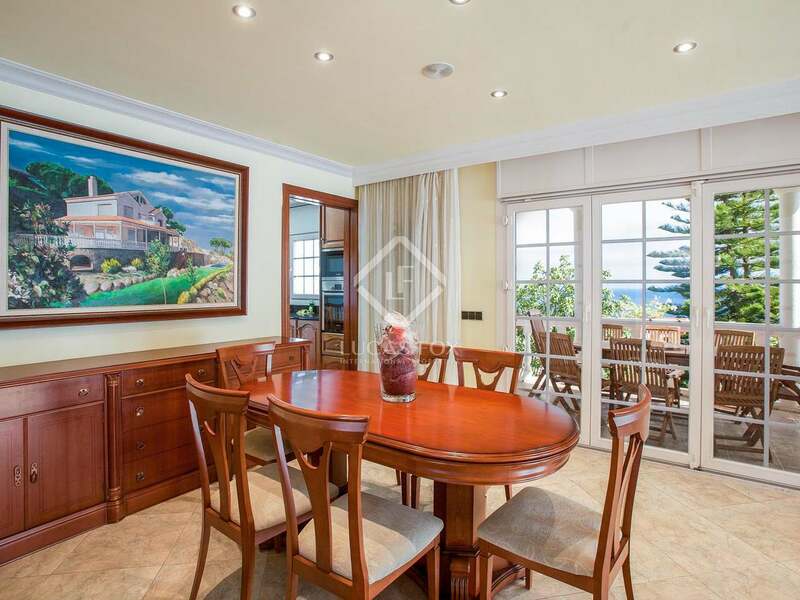 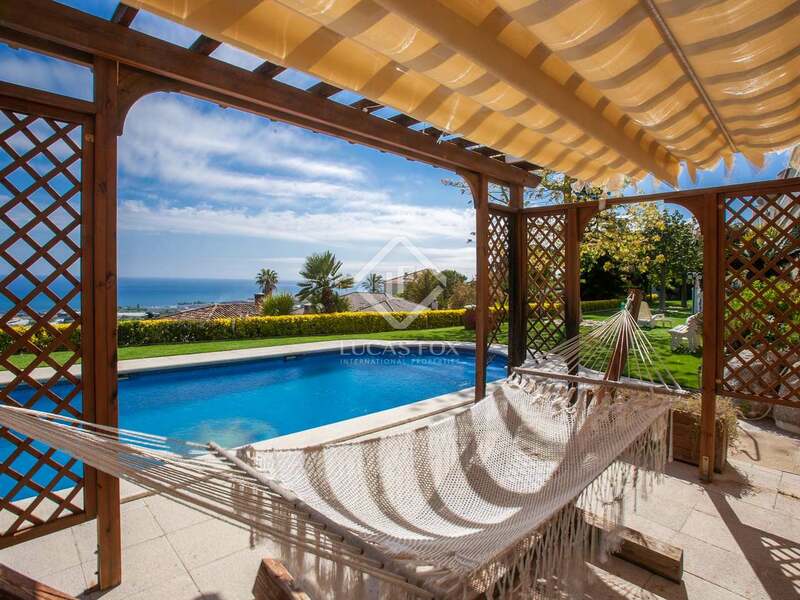 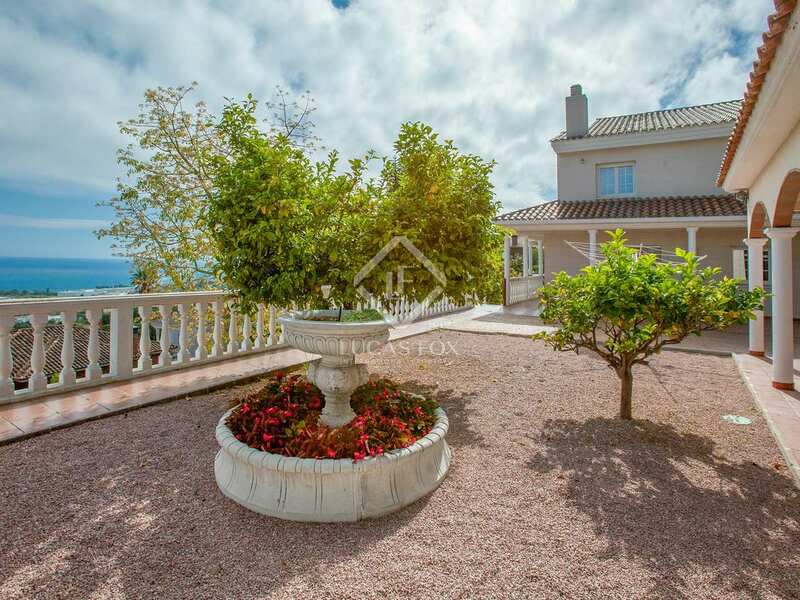 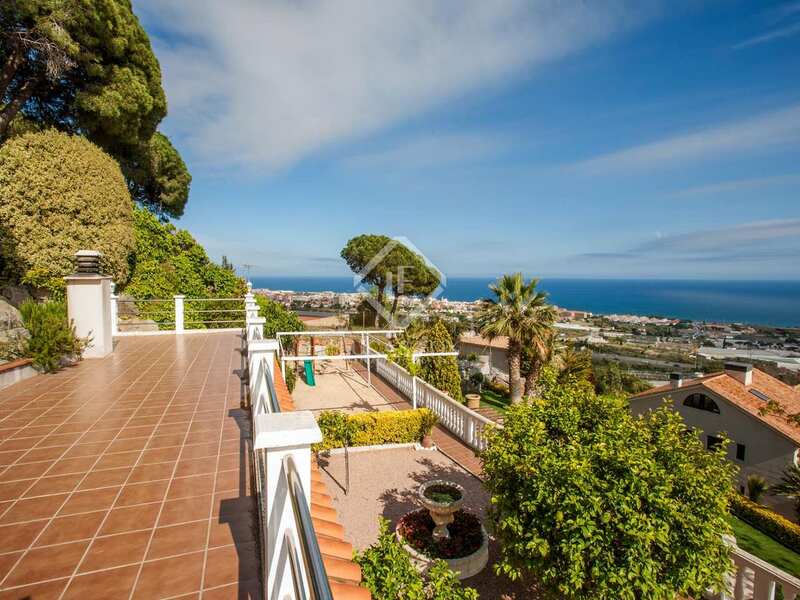 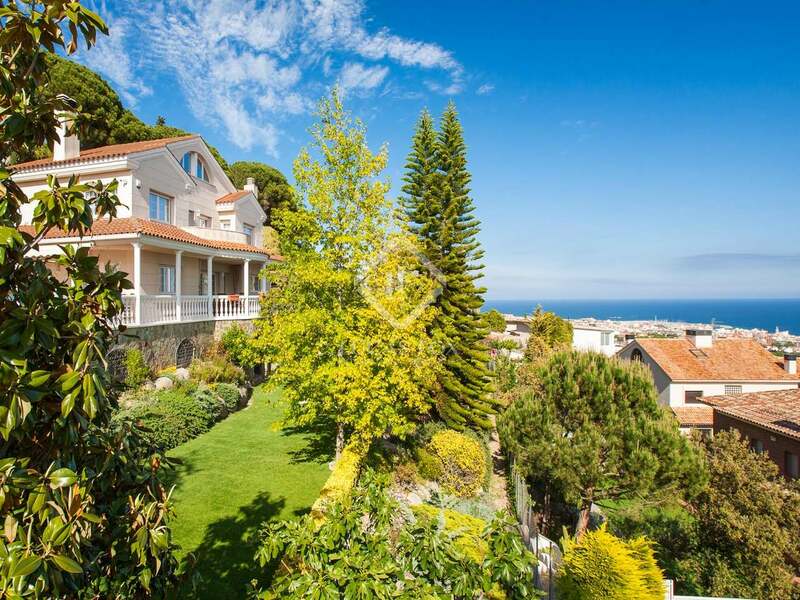 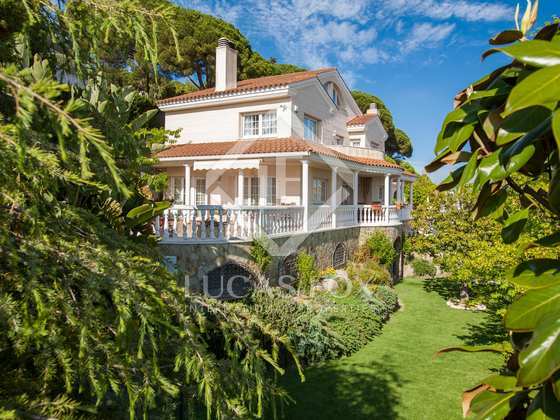 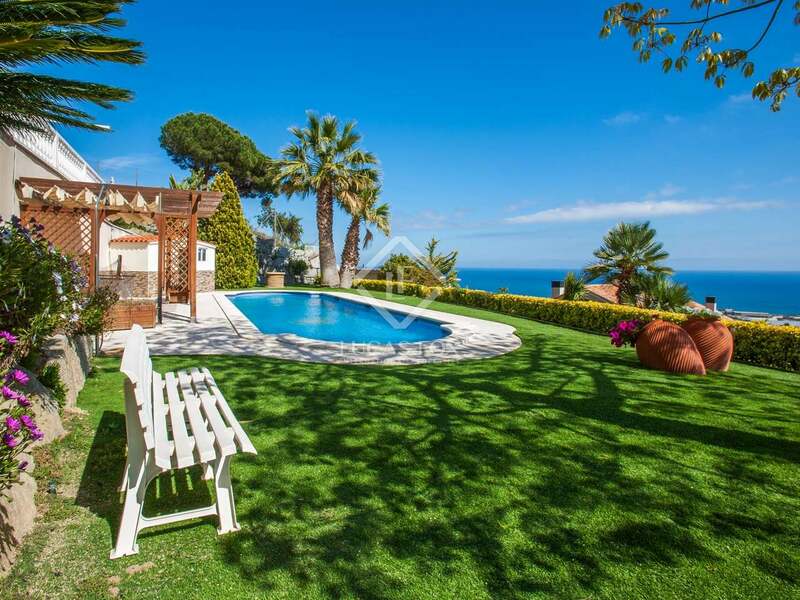 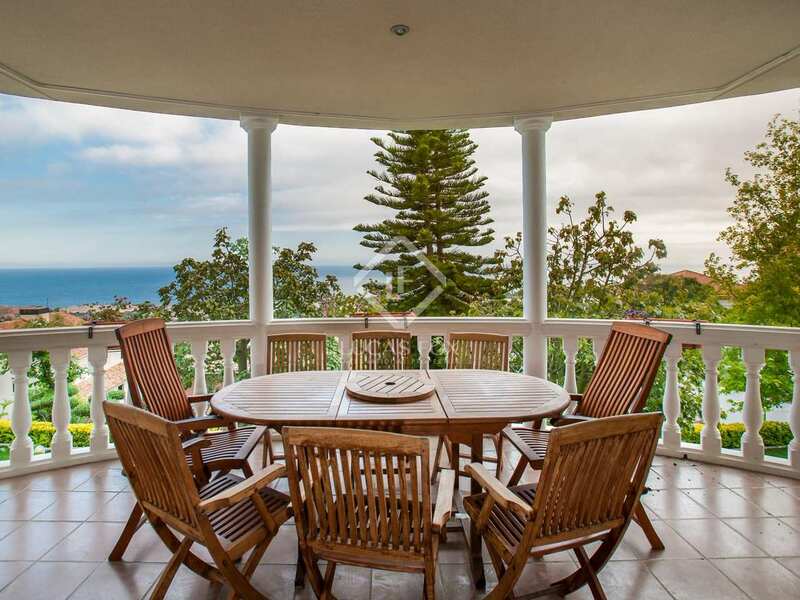 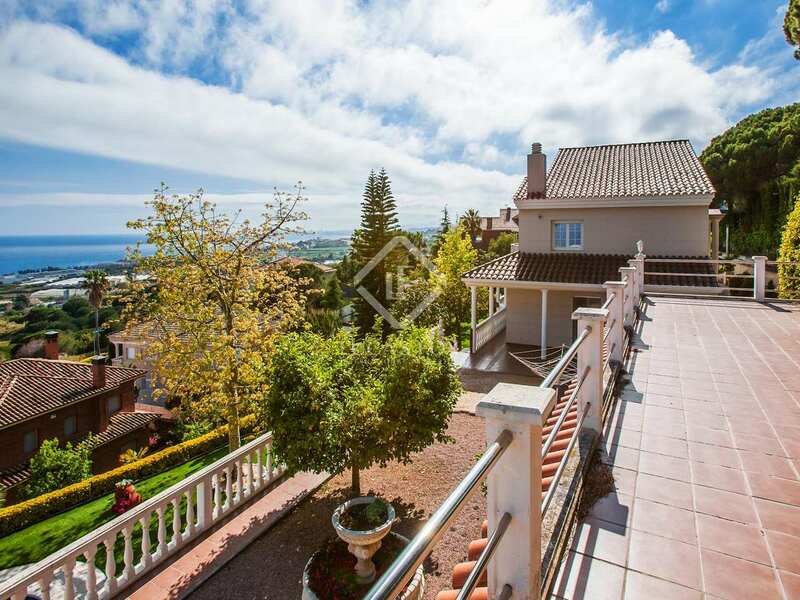 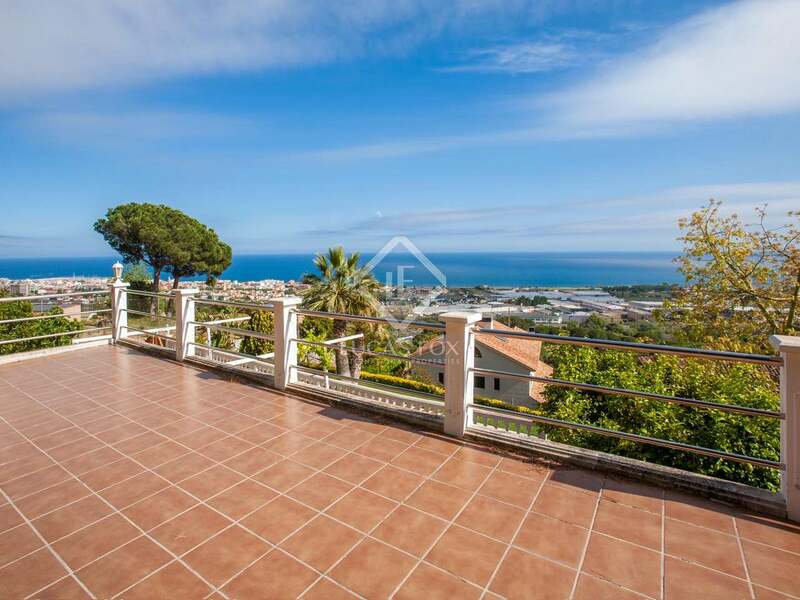 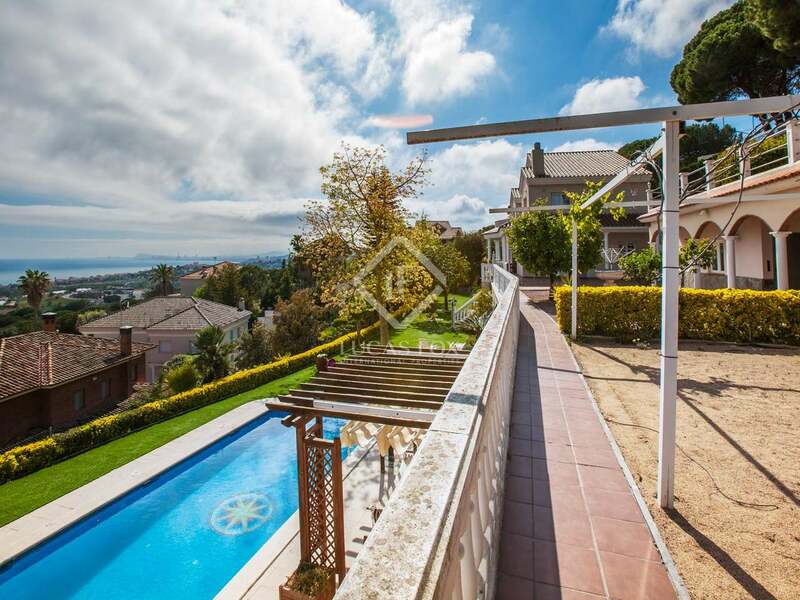 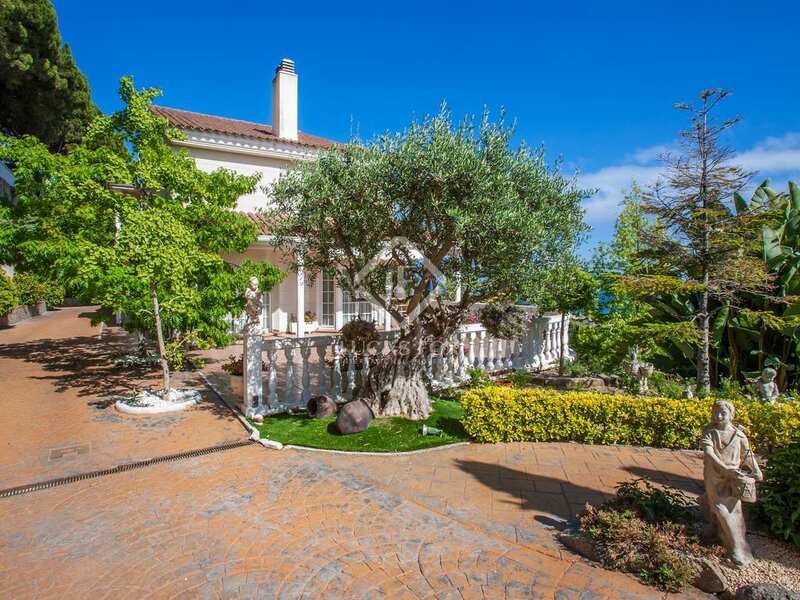 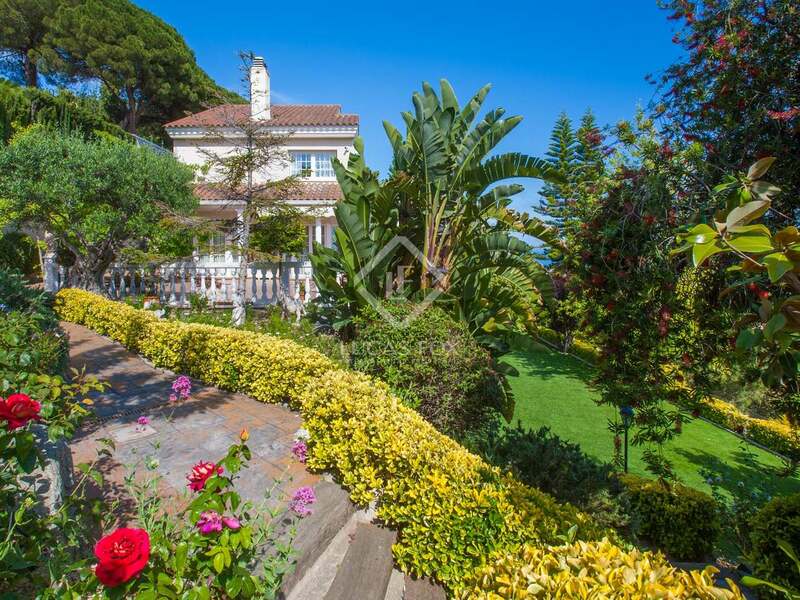 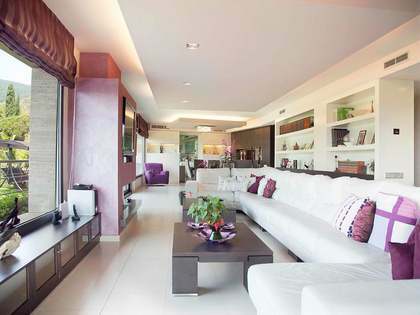 A wonderful 5-bedroom Mediterranean style villa with panoramic views of the sea and Barcelona. 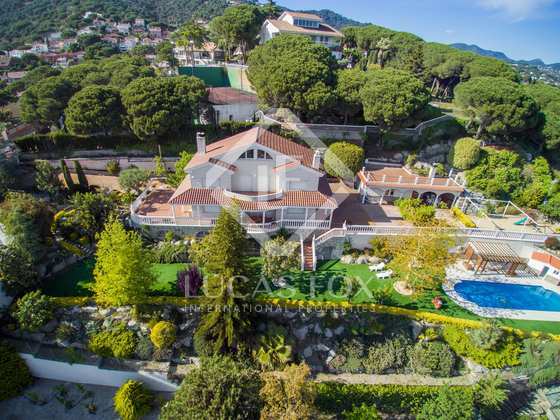 Located in Premià de Dalt, close to golf and tennis facilities, this wonderful home is an excellent option for families and investors alike. 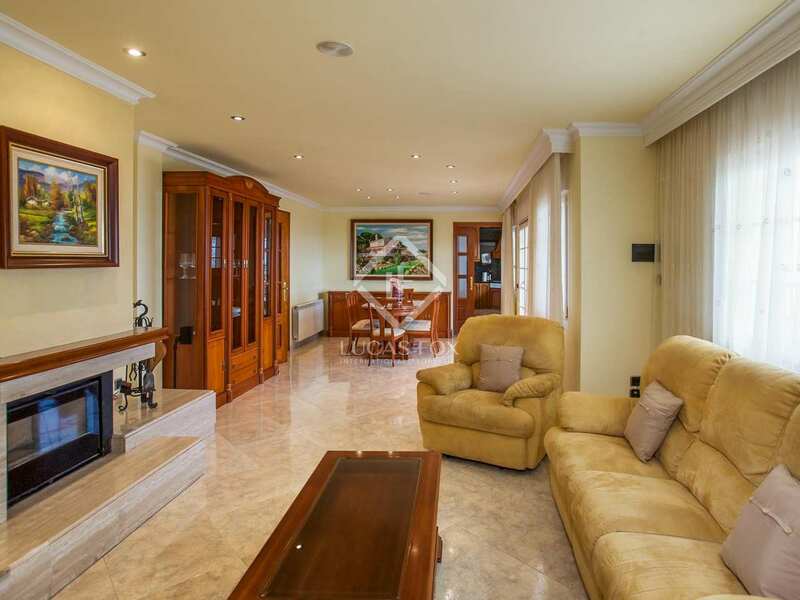 On entering the property an entrance hall leads to a spacious living-dining area with a fireplace and access to the garden and terrace. 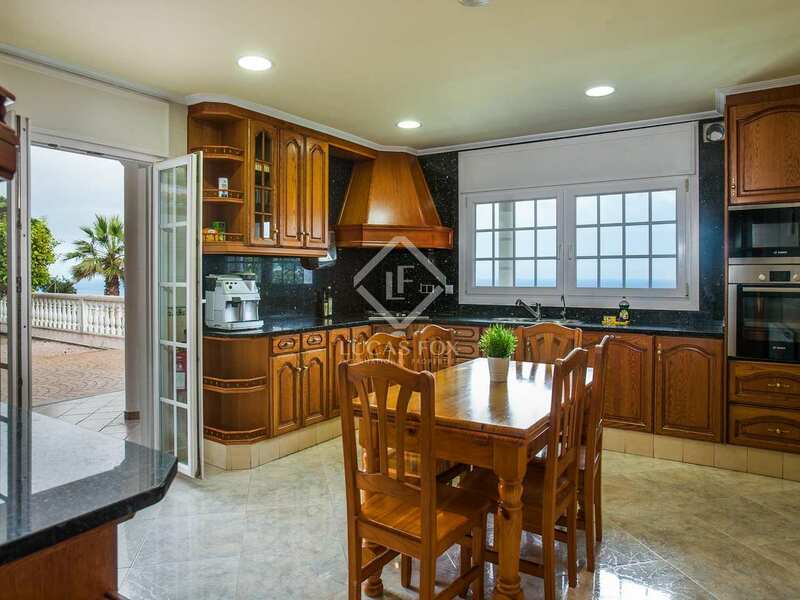 On this main floor there is also an office, bathroom and the kitchen also with an exit onto the terrace. 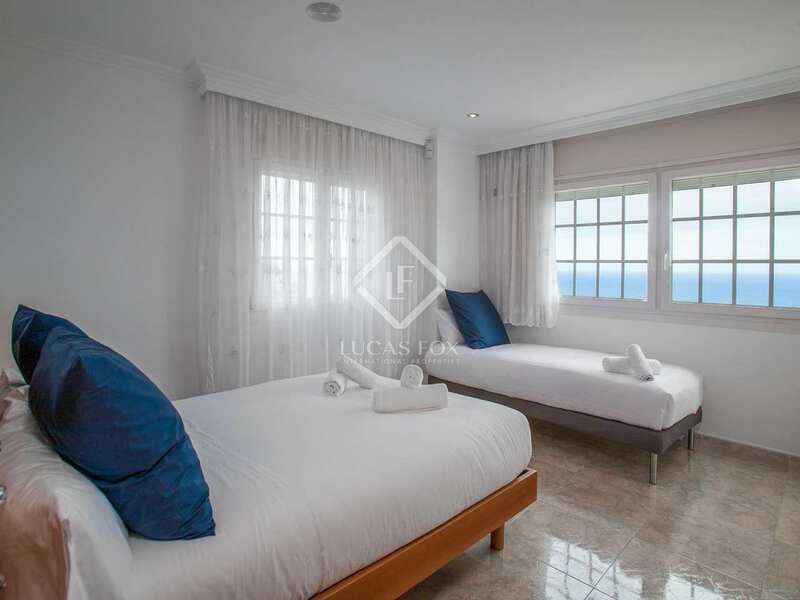 Of the 5 bedrooms, 4 are located on the first floor, one of which has an en-suite bathroom and dressing room. 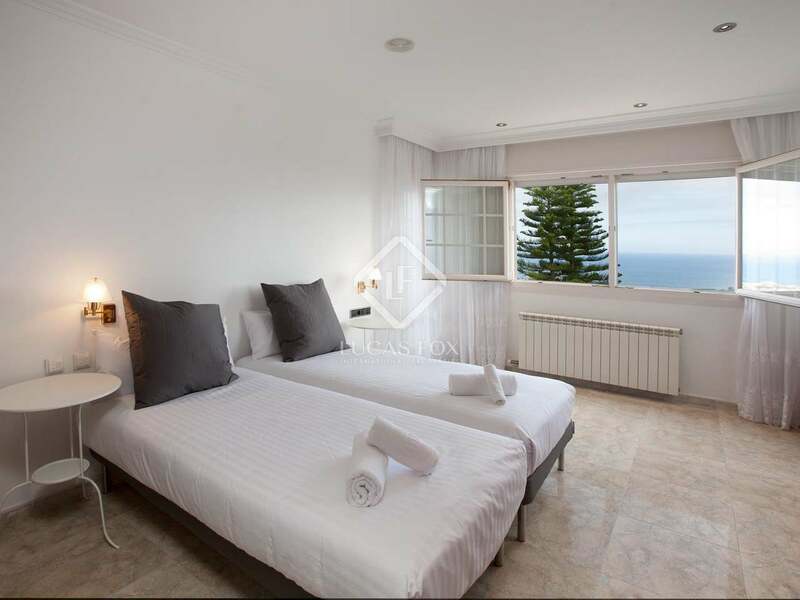 There is a further bathroom on this floor and the terrace can be accessed from every room. 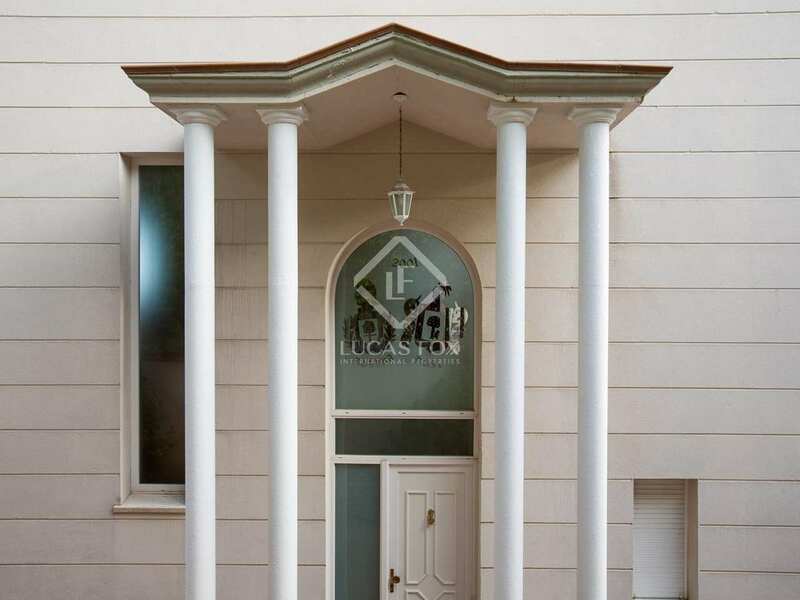 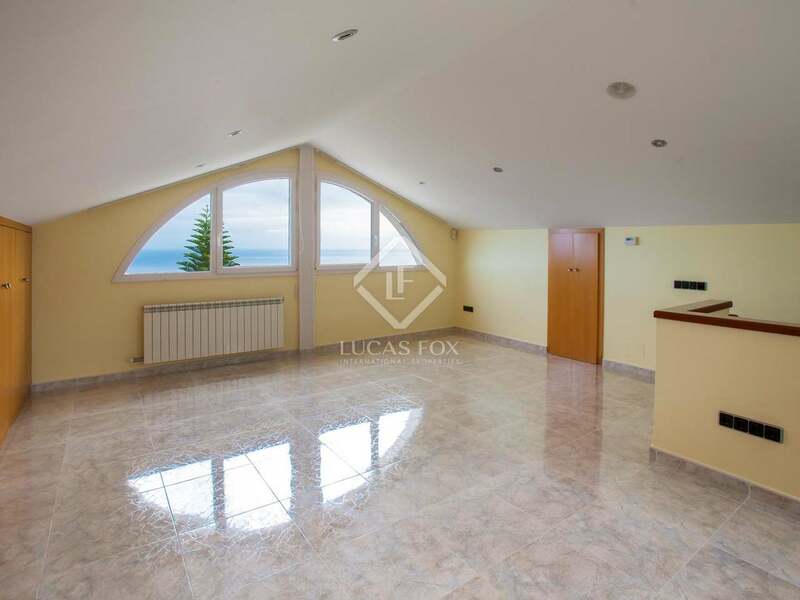 At attic level there is a large multi-purpose space which would be an ideal children's playroom with built-in wardrobes and lots of storage space. 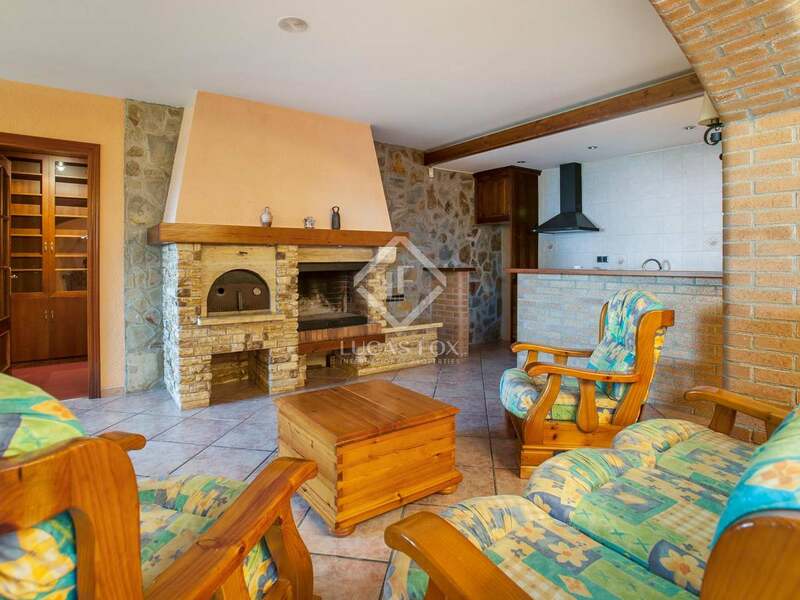 Finally, the basement of the property has a living room with a barbecue, pizza oven and direct access to the garden and porch making it perfect for entertaining. 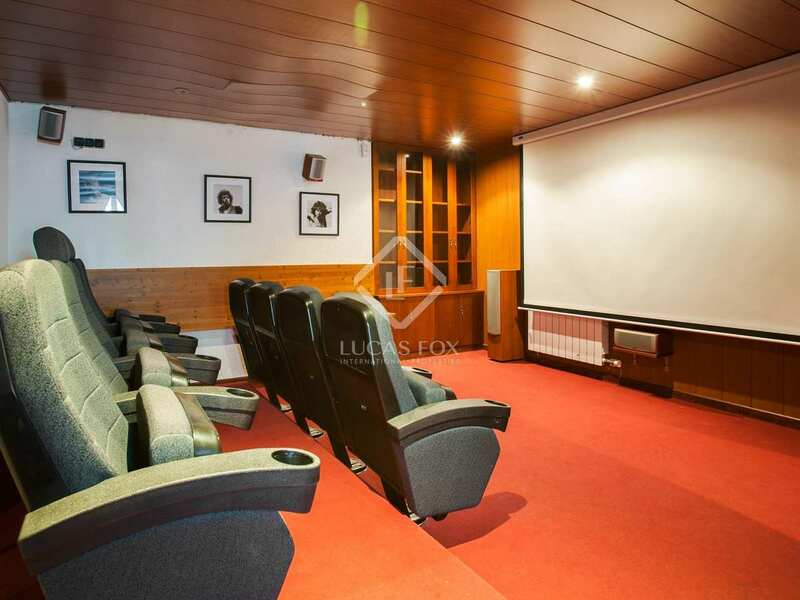 Furthermore there is a cinema room with a bar, an indoor heated saltwater pool, wine cellar and pantry. 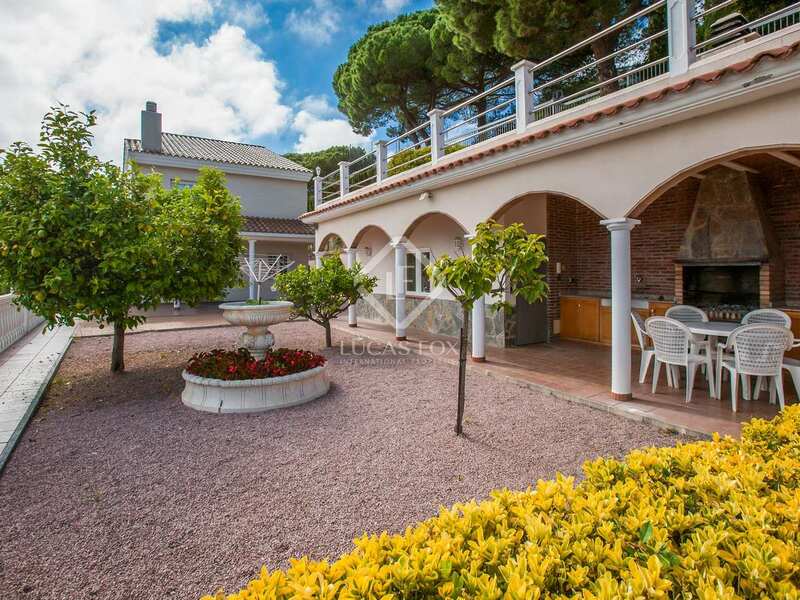 There is a private garage with parking for 2 cars. 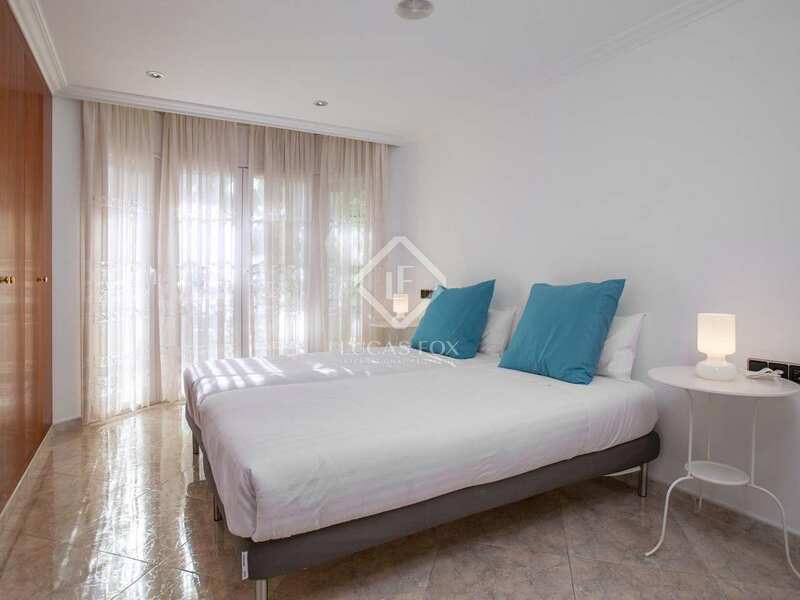 Additional features include a lift, automatic shutters and laundry chute plus intercom and integrated music system in every room for total convenience. 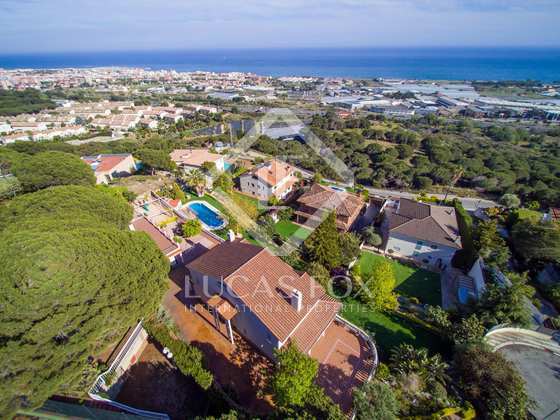 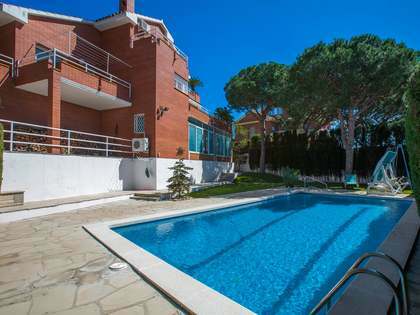 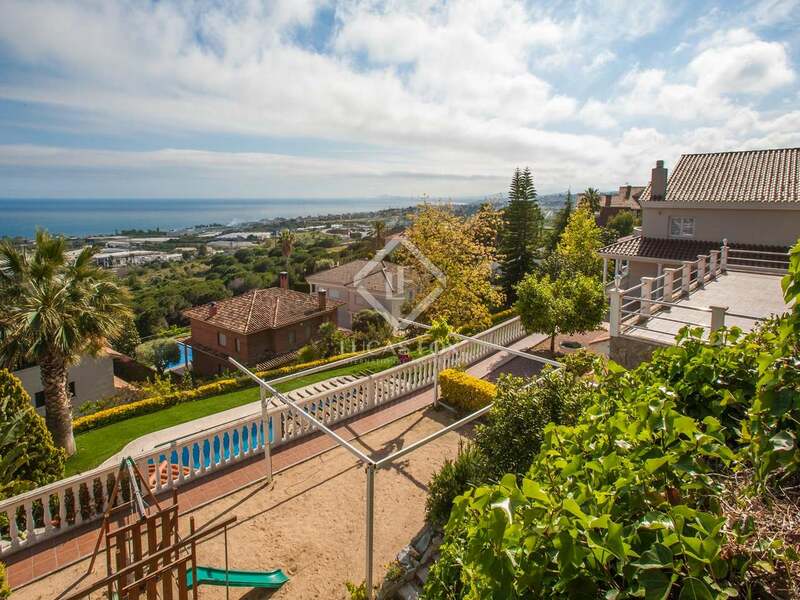 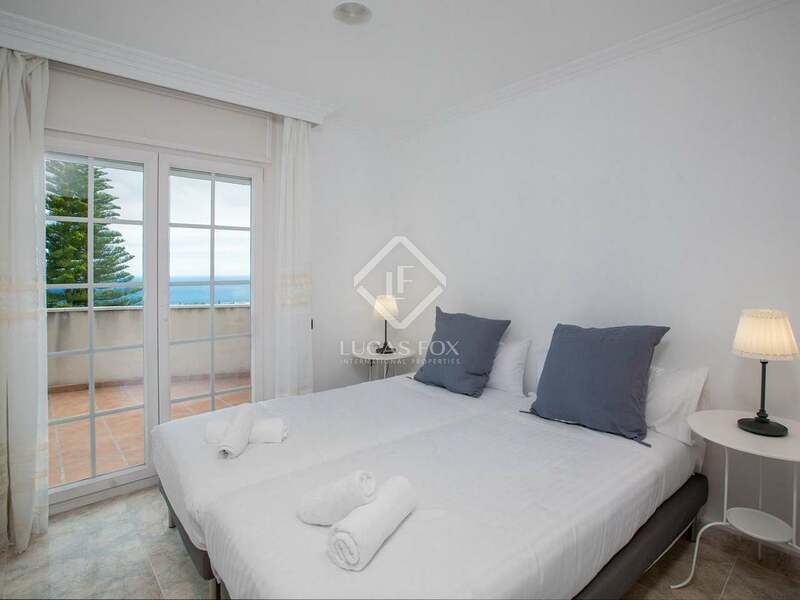 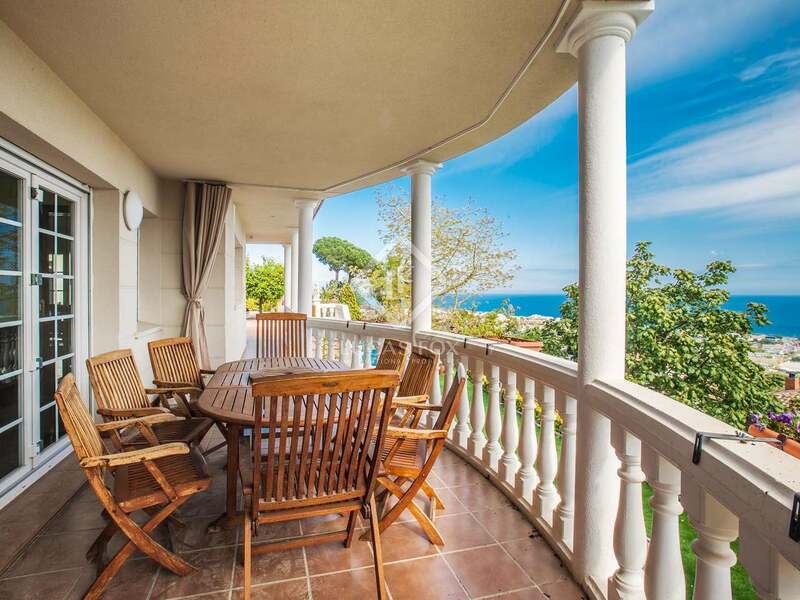 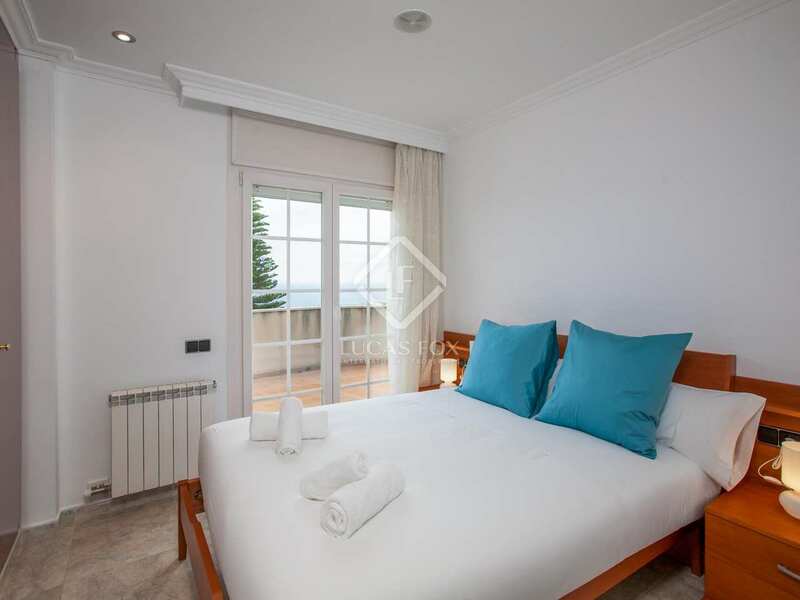 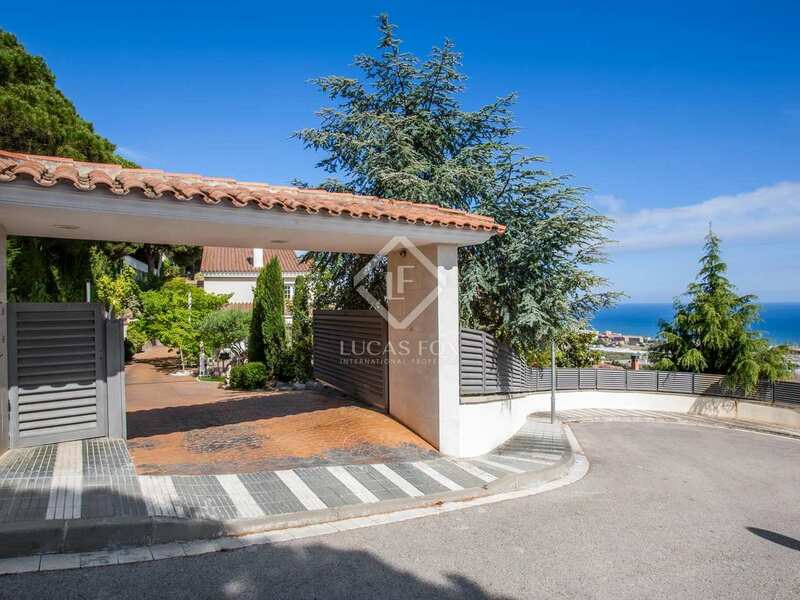 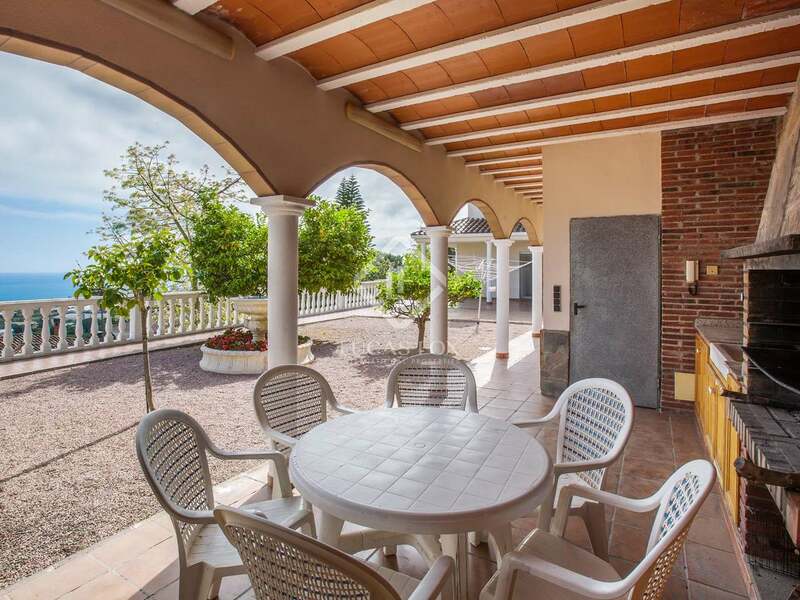 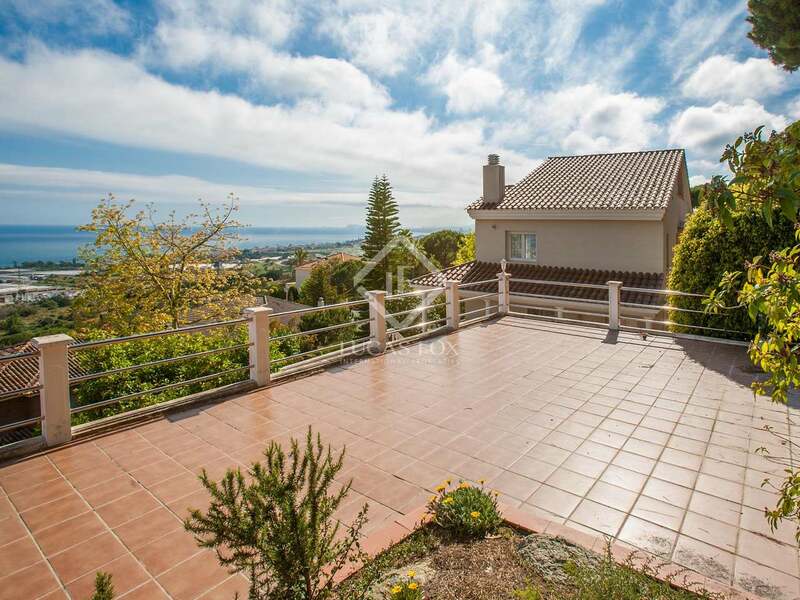 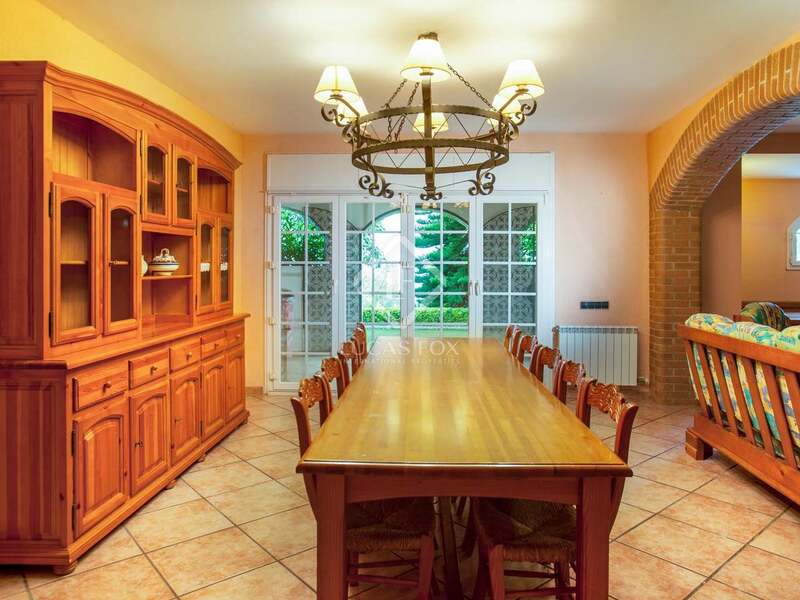 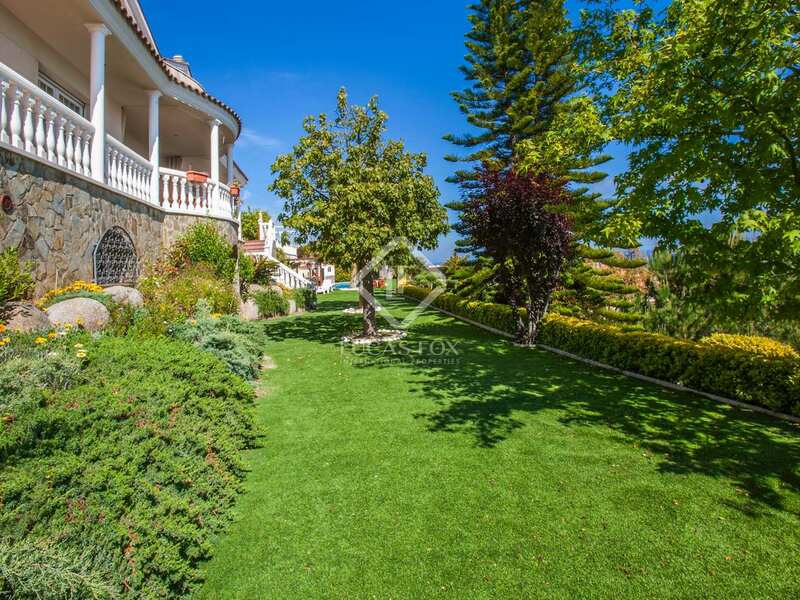 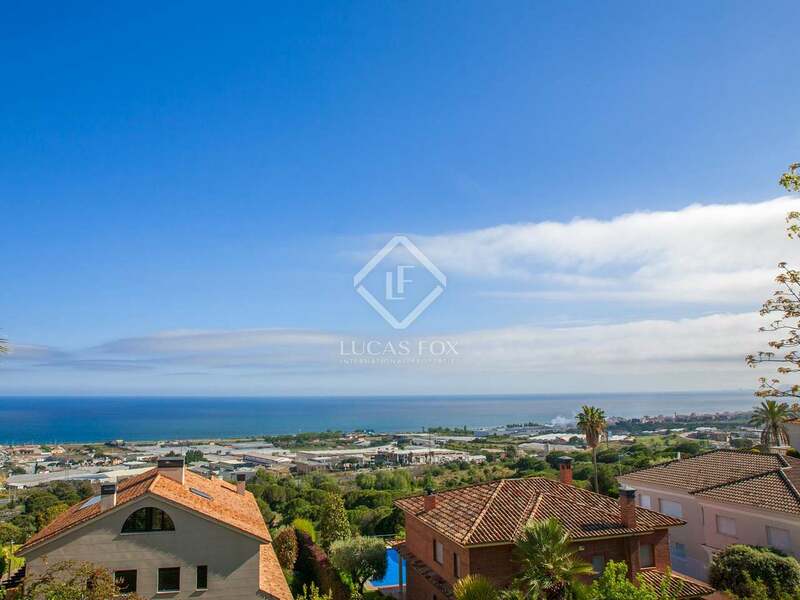 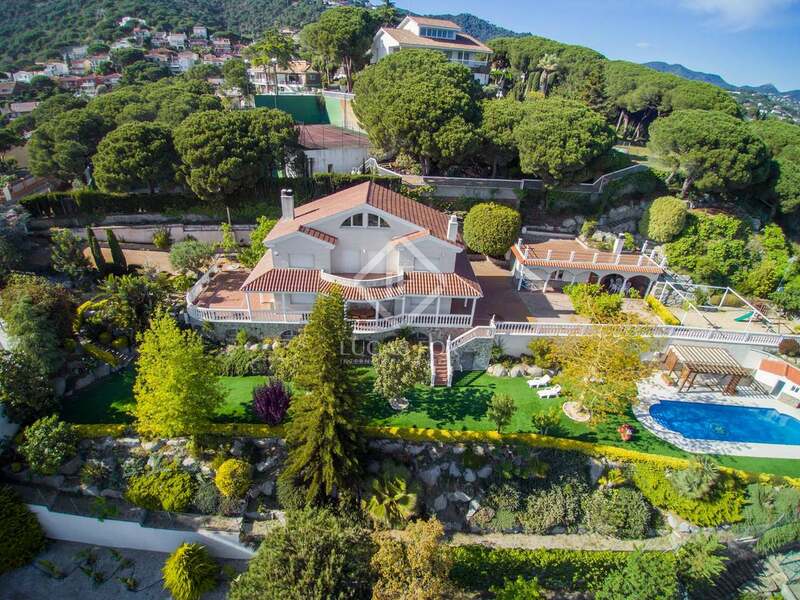 This is a wonderful opportunity in a beautiful location on the Maresme coast. 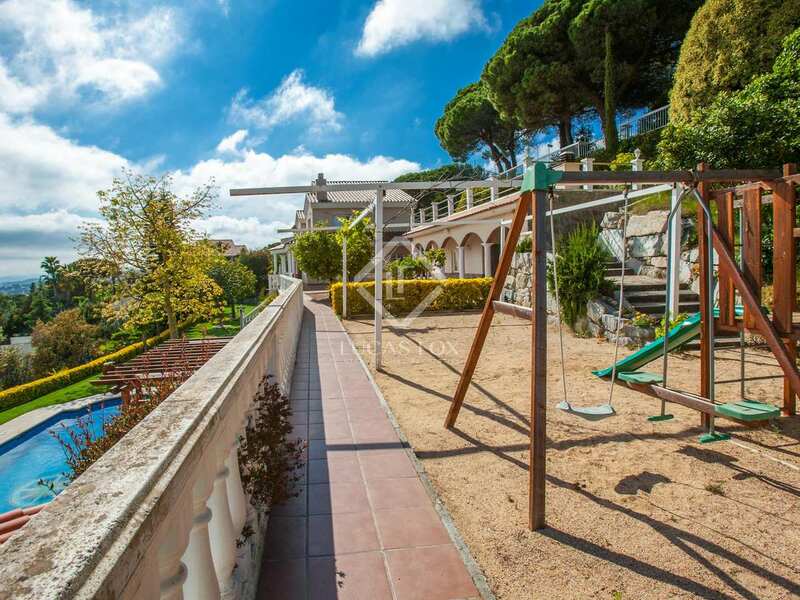 Property located in Premià de Dalt on the Maresme coast, 2km from the beach and close to schools and shopping areas. 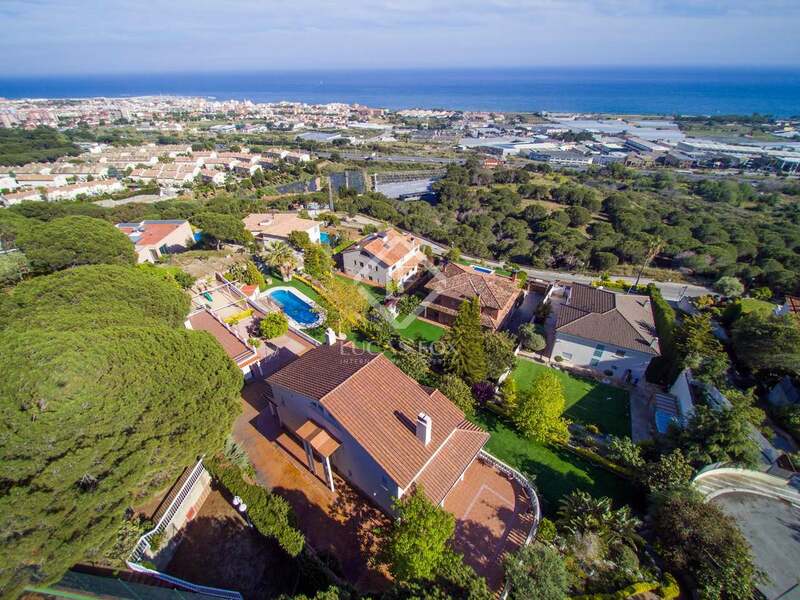 There are also golf and tennis facilities nearby. 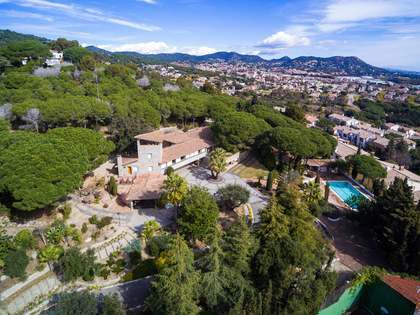 Around 30 minutes from the centre of Barcelona by car, this property is ideally located in a peaceful location yet within easy reach of the city.